In most businesses, every other brand in the market is participating in exhibitions and for good reason. Exhibitions have helped brands to evolve as legacies. From building a strong consumer base to reinstating the brand’s position in the market, the exhibition can help you build a name for your company in the market but the question is that how to participate in an exhibition? Though participating in exhibitions can be very profitable, most companies refrain from doing so mainly because of the magnitude of preparations involved. To help you out, we have created a condensed 8 step plan to prepare and manage your exhibition effectively. 1. Selection of a suitable show to participate in – Before you plunge headlong into exhibitions or commit yourself to one, you need to be thoroughly sure that the exhibition you are participating in will derive anticipated results. There are plenty of shows held across the world, all year round. You must select a show based on the attendees, fellow exhibitors and most importantly your budget. Participating in a show without prior research won’t yield desired results hence make sure that the show you are participating in the right one for your brand. 2. Booking an ideal spot for your exhibition stand – Once you have decided on the show, the next step is booking a spot at the fairground. At a fairground, booths are priced differently. Some spots are prime and others not so much. There are corner stands, row stands, and the works. If your budget permits go for the island booth at the center of the fairground. It is the most visited booth at the fairground, second only to the one at the entrance. Depending on your budget, product, and preference you can pick a spot. You can make the best of your selected booth by enhancing your exhibition stand design ideas to attract visitors. 3. Shortlisting a good exhibition stand builder – A good exhibition stand designer and builder will help you put your best foot forward at the show. Entrusting your exhibition stand in the hands of a reliable and reputed exhibition stand manufacturer will ensure that your stand is top quality and embraces your brand ideology and marketing requirements. Esquire about exhibition stand builders in the area you plan to exhibit, browse through their stand designs and get quotations. Select one that is reputed preferably has his own manufacturing unit to ensure timely delivery and good quality product. 4. Picking out the most lucrative exhibition stand design – Your exhibition stand is the most important aspect of your exhibition presentation. Not only does it represent your brand but your exhibition stand designs ideas also play a very important role in attracting visitors to your booth. Select a design that is exclusive and eye-catching but at the same time, it aids in highlighting your marketing message. 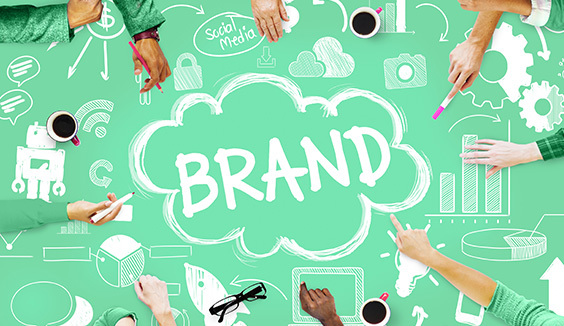 It must embody your brand image and help to increase brand recall value as well. 5. 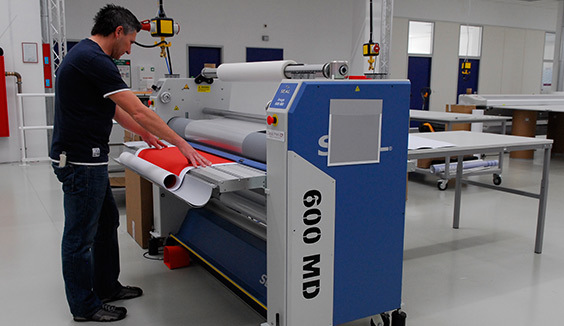 Arranging for logistics and other necessary requirements – Exhibition stand planning and execution is not an easy task. Try to go for an exhibition stand builder that provided you with all-round services such as consultation, transportation, installation and dismantling of the exhibition stand. If you cannot find an exhibition stand builder who would handle all this for you then you need to arrange for logistics services and laborers that would do the job for you. 6. 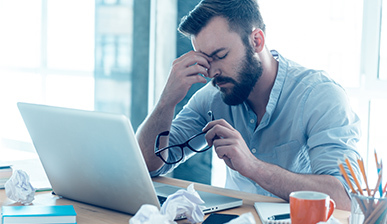 Hiring an efficient sales team – Another important aspect is recruiting the right sales team. Your sales team will help to engage the visitors at your exhibition stands and turn them into customers. Hence, selecting and formulating a solid team is crucial. Hire people that are professional, polite and energetic. Your sales staff must also be thoroughly trained about your brand and product features to answer any questions and queries thrown at them during the show. 7. Sorting out last minute requirements – Exhibitions require a lot of planning since various elements come together to form a cohesive picture. Be it your marketing literature, giveaways, and other such things, you need to prepare and stock enough of it in your stand, lest you run short of such important supplies. 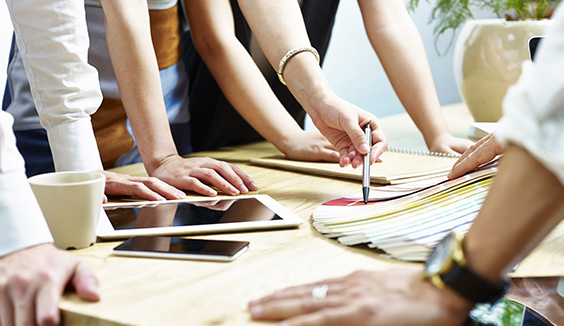 If you are planning to conduct user engagement activities in your exhibition booths, you need to prepare your staff in advance and stock up on necessary utilities. 8. Promoting and marketing your show – You need to inform your audience about your exhibition to ensure they visit you. Promote and market your event through advertising to increase footfall. You can even put up banners and posters on the fairground directing the visitors to your exhibition stands. Physically promoting your exhibition stand, through print ads, flyers, and your own staff will make it much more likely that attendees will notice your stand when they are on the floor. 9. 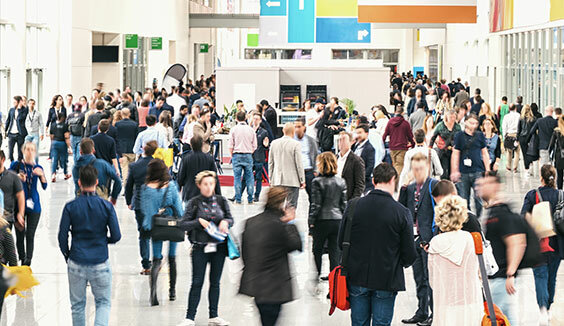 The value of pre-show marketing – Your promotional strategy should not be limited to the trade fair location and the day when participating in the exhibition show. Invest time to promote your trade show appearance, before the show. Use social media to create a buzz, reach out to existing clients through mailers or on the phone. Pre-show marketing is a strategy that you can plan months prior to the show. The dividends it provides is quite lucrative, since not only do you have greater control over your pre-show marketing strategy but also, you will be able to influence the number of visitors that show up at your exhibition stand. This benefits you in two ways; firstly, you are able to renew your business relationship with your previous clients, secondly, you considerably raise your online brand presence in the minds of other attendees. 10 .Don’t forget to engage your visitors – Your exhibition stand design is the first thing visitors see. If your design doesn’t look interesting, then they won’t show up, that’s a fact. But retaining their interest after they have entered your exhibition stand is equally important. Always incorporate interactive elements into your stand design, these can interact either through sight, touch, or sound. Don’t just think about VR as an interactive element. Technology is the first association that strikes to the mind of any exhibitor when they think about engaging, interactive elements. But it’s far more than that; engagement includes analog and social aspects as well. Product demonstrations count as engagement for visitors. Giveaways also count as engagement tools. Your salesperson at the reception counter or your photographer giving tips for posing to visitors at your photo is interacting and engaging with visitors. So broaden your definition of visitor engagement and you will find many ideas to increase engagement at your exhibition stand. Bonus Tip – These steps should act like basic guidelines for your exhibition preparations. The most important tip is to start early and not leave things for the last minute. It will give you ample time for preparation and ensure that your show is a hit! And there you have it, ten tips on how to participate in an exhibition and make the best out of it. 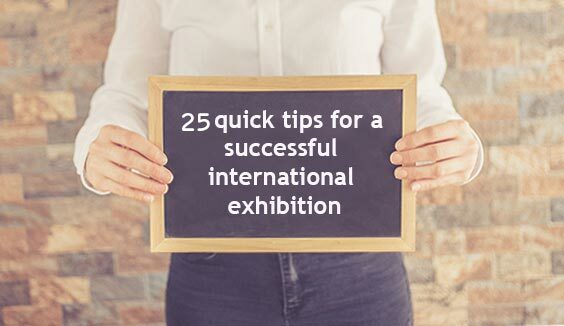 Keep these tips in mind and you will be able to build a better roadmap when you take part in the exhibition shows.